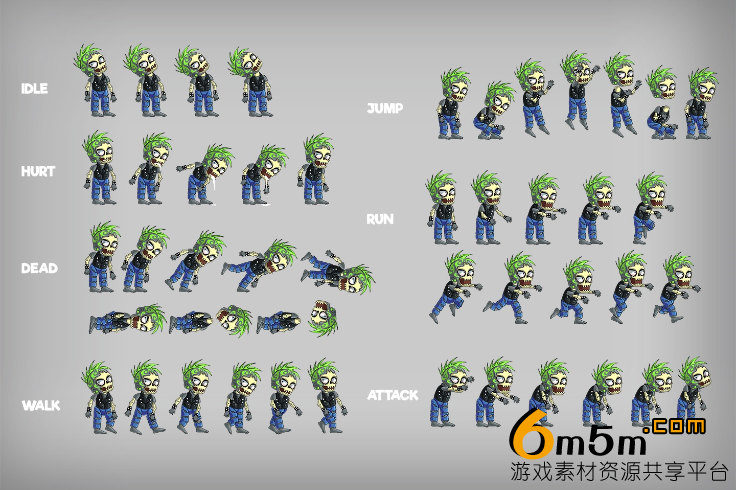 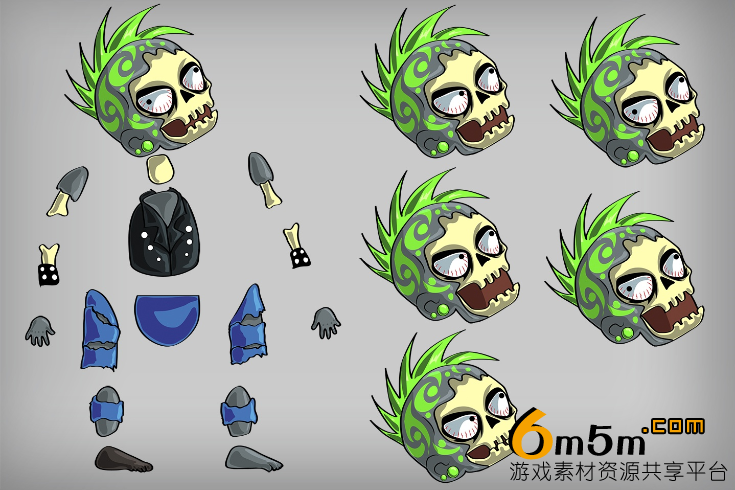 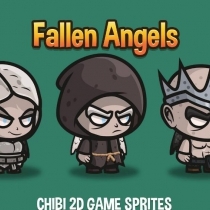 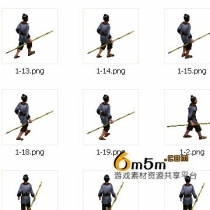 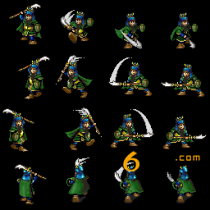 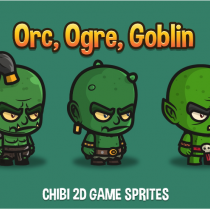 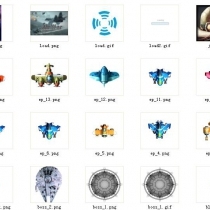 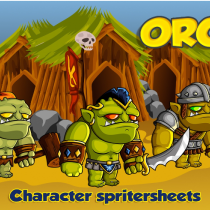 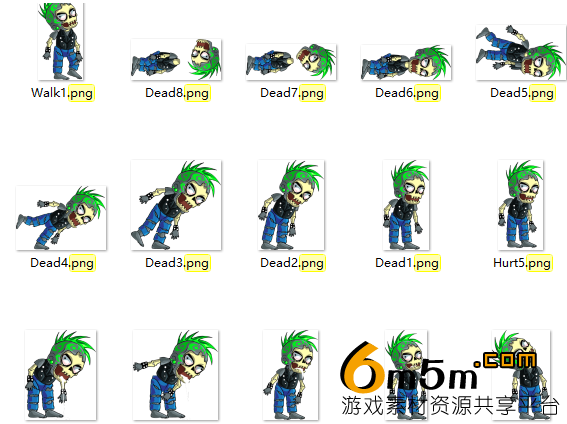 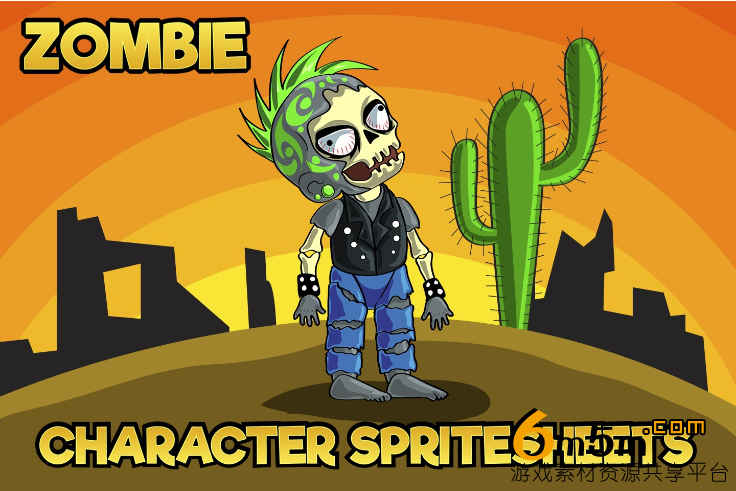 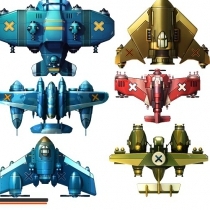 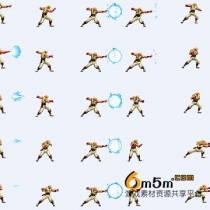 We created the game asset called 2D game zombie character sprite 4. 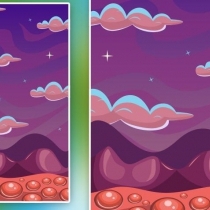 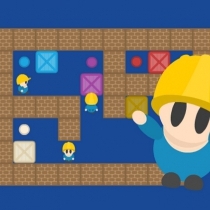 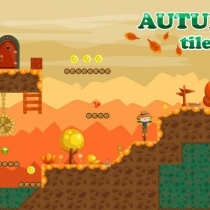 It is designed for the developers of games in the genre of platforming and post-apocalypse. 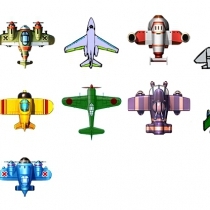 If the subject fits you, then perhaps our graphics will be useful for your project. 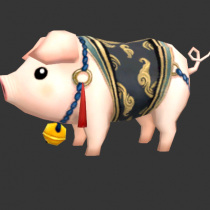 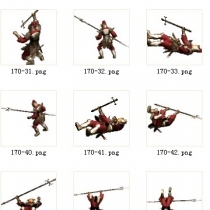 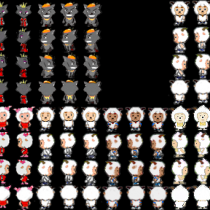 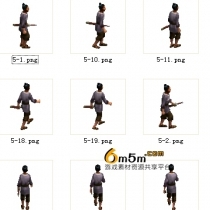 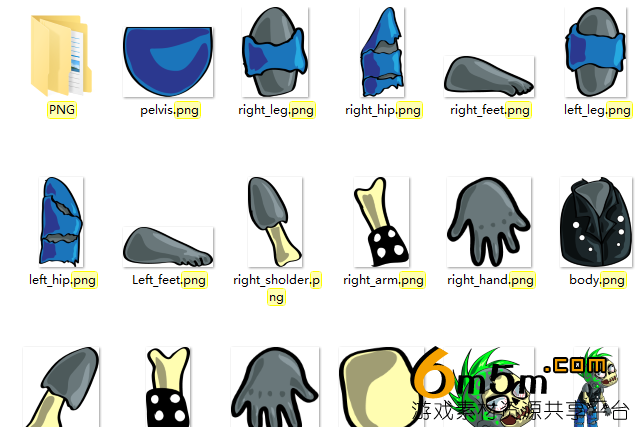 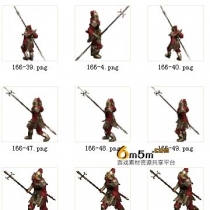 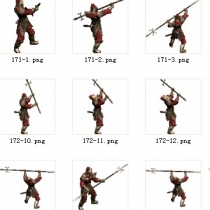 In the archive you will find also the disassembled character for your comfortable creation of animations.